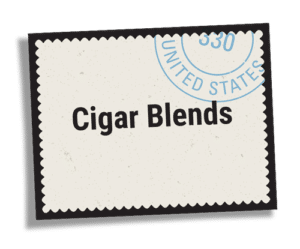 Cigar Blends - Kits to make your Own Cigars! We encourage you to create your own blends unique to your personal style, however, if that is something out of your realm of expertise we invite you to try one of our six cigar blend options we have prepared for your convenience. These blends are made up of filler, binder, and wrapper parts and include cigar glue so you have everything you need to create your cigars in one package. Each blend contains about 1 lb. Of tobacco which is enough to make approximately 20 – 50 x 7 cigars. 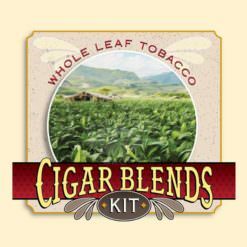 Cigar kits are a great way to economically sample multiple tobaccos. Buy multiple kits and create your own unique blends! Azucarado Oscuro II Cigar Blend Kit, 1lb. Melodioso Cremosa Cigar Blend Kit, 1lb. Oscuro y Rico Cigar Blend Kit, 1lb.